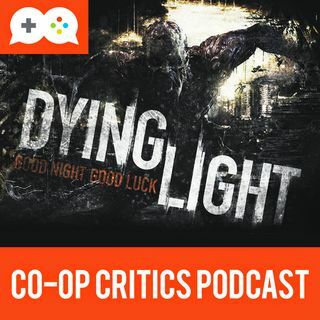 In the latest episode of the podcast, Brian is joined by Nick Merritt and Josh Edmiston to talk about Dying Light. The trio discuss the Dead Island series' evolution into Dying Light, the game's superb traversal mechanics, the fun they had with dropkicks and so much more. For more videos, podcasts and games discussion, head over to www.co-opcritics.com.